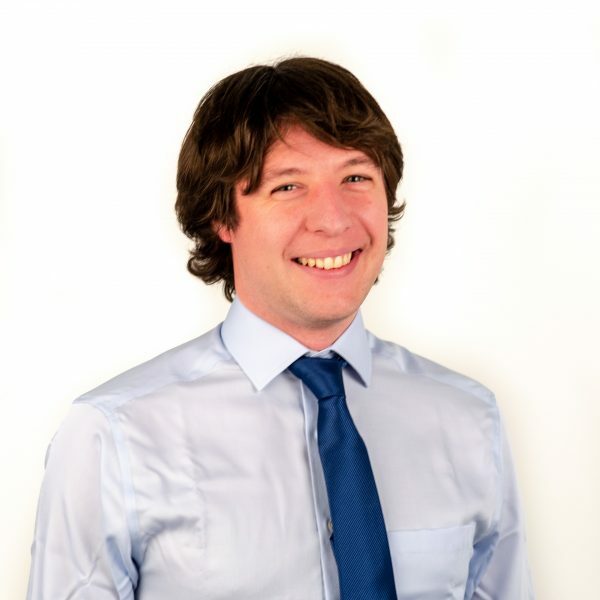 Cillian is a Senior Transport Planner with three years experience in Transport Planning, particularly in the development sector. He has a MSc in Transport Planning from Cardiff University. Cillian has extensive experience in the production of Transport Assessments / Statements, provision of technical notes, access design drawings and providing supporting information for a wide range of projects. Cillian also has experience in junction modelling, providing detailed assessments of various junction designs. In his spare time, Cillian can be found planning his next trip to far-flung destinations. He also likes to keep active through running, tennis and golf (slightly less active).